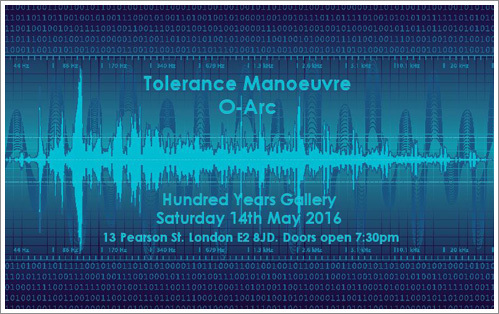 Tolerance Manoeuvre who creates cinematic atmospheric experimental music asked us to team up a gig at Hundred Years Gallery. We were so happy when they asked us because we love playing at art galleries. ( We did Whitechapel, ICA, and Tate before) Hundred Years Gallery is a nice little art gallery near Hoxton. It has a cosy cafe space where you can relax reading a book..browse art books and music cds too. It’s a wonderful gallery and we will be playing at basement space. Tolerance Manoeuvre is a absolutely brilliant trio with so much creativity. We are so excited to share the stage with them! We can’t wait! Hope you can make this special gig. We filmed this by ourselves for our beloved event space Nitehi Works in Yokohama , Japan. Unfortunately this space is closed down now and there were special events over the last weekends in March. The film was projected on the screen during the event on Saturday 26th March. Whenever Masa went back to Japan he did a solo gig there and he always had a heartfelt time with a lots of supportive people for both O-ARC and Yokohama creative scene. It’s a shame it had to go but we totally believe Minoru Inayoshi who is a founder of Nitehi Works (also an artist) will continuously lead Yokohama creative scene The great news is that he had already found an alternative space and had already started working on creating new event space there. We truly admire what Minoru has been doing. We are extremely happy that if we could be a part of Yokohama creative scene from a far…London somehow. LeonHeart (right) was a fantastic singer/songwriter and we were so happy to share the same session with her. 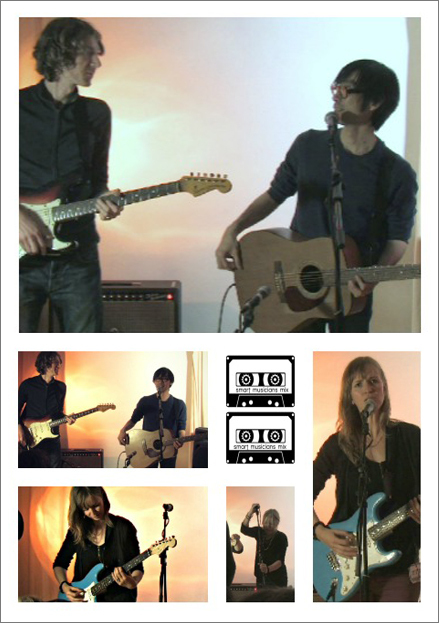 A great news is that the film footage of this session will be up later on from Tigersonic Studio. Thanks so much to Felix who organised this great evening. 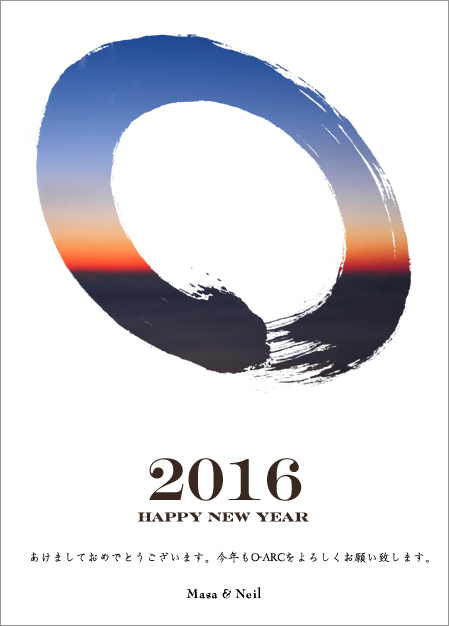 Thank you so much for your support this year! 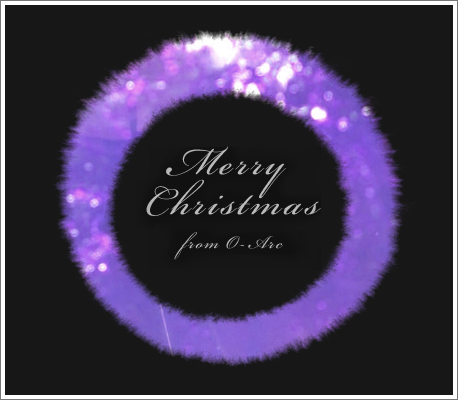 Wish you a very Merry Christmas!